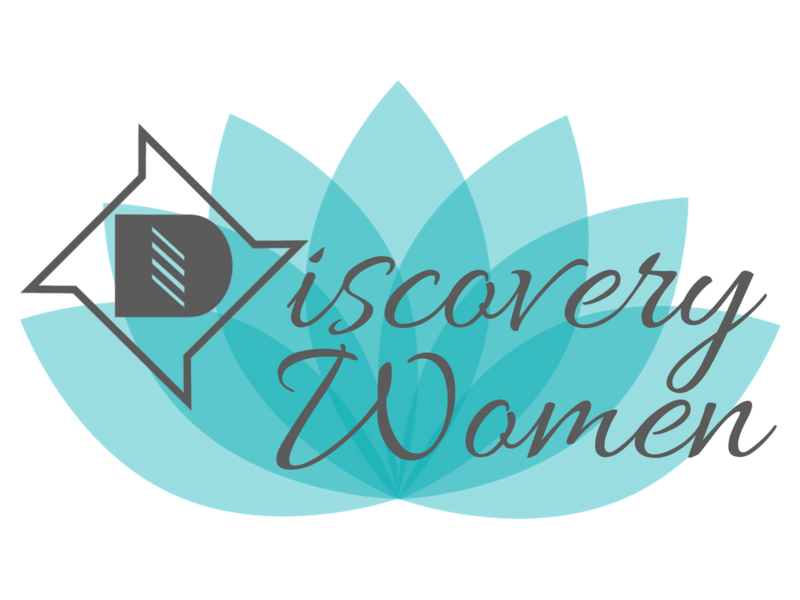 Discovery Christian Church: Davis, CA > Discovery Women Board Games and Brews! Join us for a laid-back afternoon at Dunloe Brewing! We'll get together for some board games on Sunday, April 7 from 2-4PM. Dunloe is located at 1606 Olive Dr. in Davis. Bring a friend!